Quickly and easily prepare delicious food at restaurant-quality standard with this powerful, all-in-one blender. 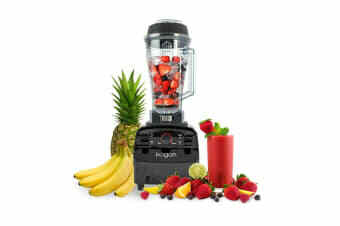 Blend, juice, chop, puree and grind in seconds! 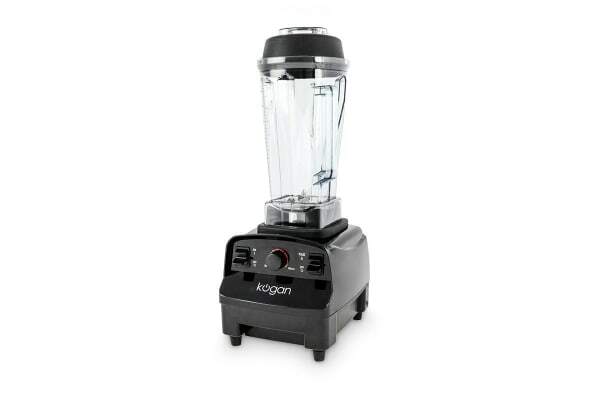 The Kogan 1400W Vitablast Blender combines an abundance of premium features to meet all of your food preparation needs. Stainless steel blades and powerful Rapidblade technology, along with variable speed settings and a pulse switch, provide robust performance. Start every morning with a fresh and healthy juice or smoothie. Or, if you’re feeling a bit naughty, the Vitablast blends perfect frappes or a cheeky cocktail. 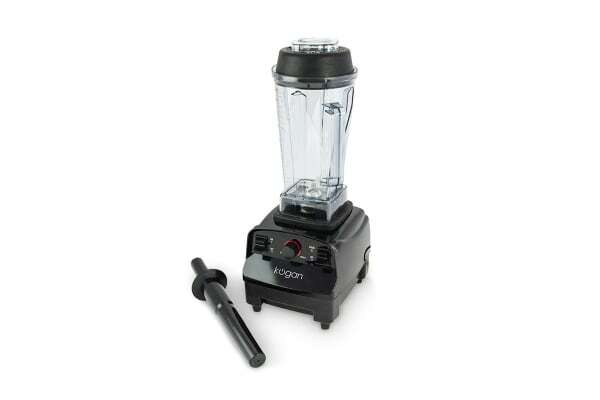 Ideal for preparing dry ingredients, this versatile blender can chop vegetables, nuts, cheese and just about anything else you desire, to a coarse or fine consistency. The astonishing speed of the Vitablast blades generate heat as they turn, so you can enjoy hot, freshly cooked soup straight from the blender! Salsas, sauces, dips and pesto are no challenge for the Vitablast. Variable speed settings help you quickly and easily whip up a tasty hummus or coleslaw. Save space and money with this multi-function appliance. Dishwasher safe for added convenience. The blender is very powerful and sturdy. I like that it sits on top of the base rather than screws in. So far I've enjoyed lots of well blended smoothies! Fantastic machine.Plenty of power to demolish ice cubes in seconds.Totally recommend this machine to anyone.Such good value for the lowprice. 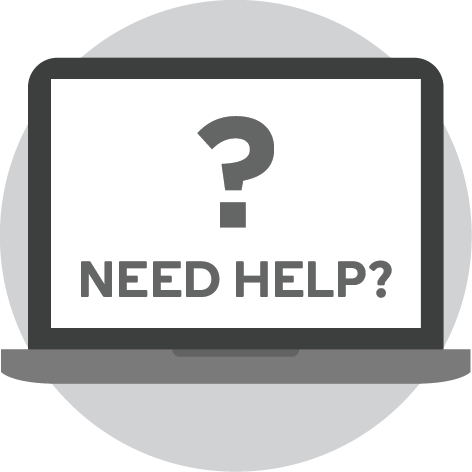 Excellent value, great product, works as well as advertised.